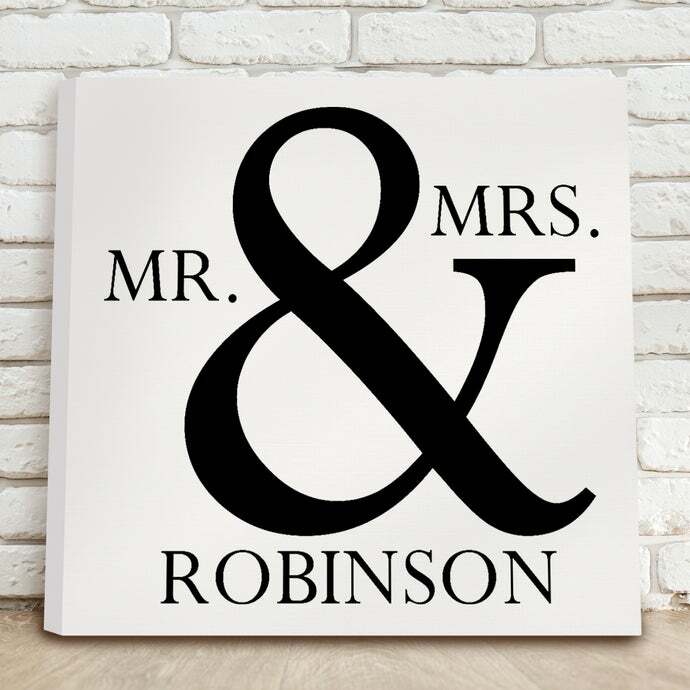 This gorgeous Personalized Mr & Mrs Canvas is the perfect addition to your home decor! 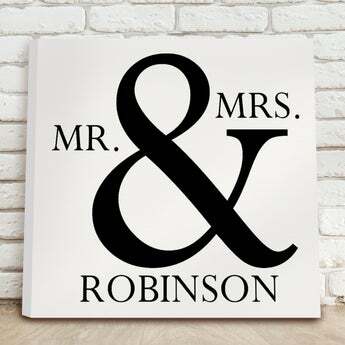 Perfect for a housewarming, anniversary, just because or wedding gift. Add a special touch to any home with this beautiful romantic piece!